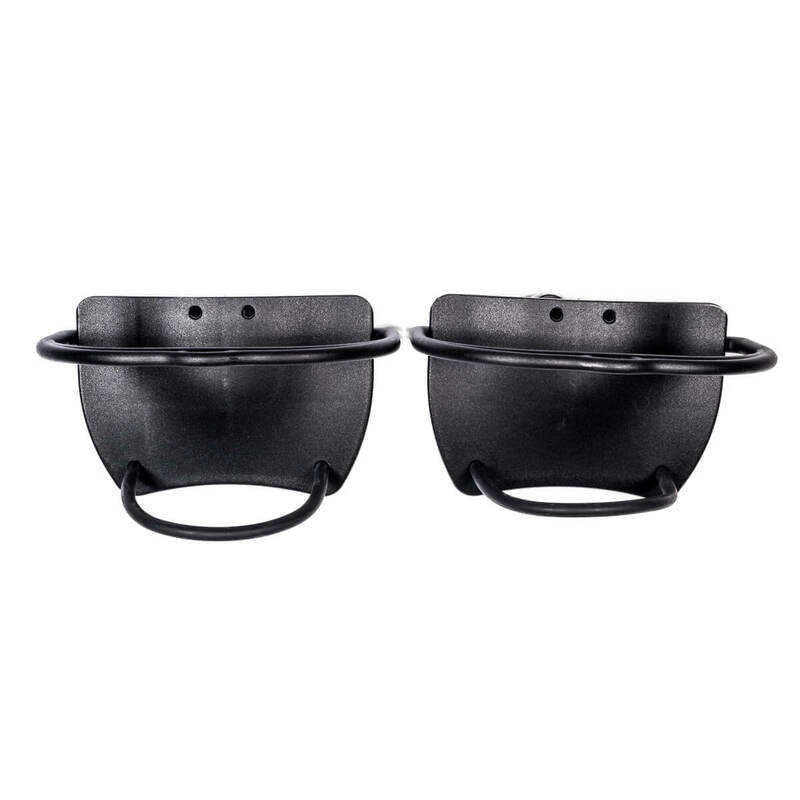 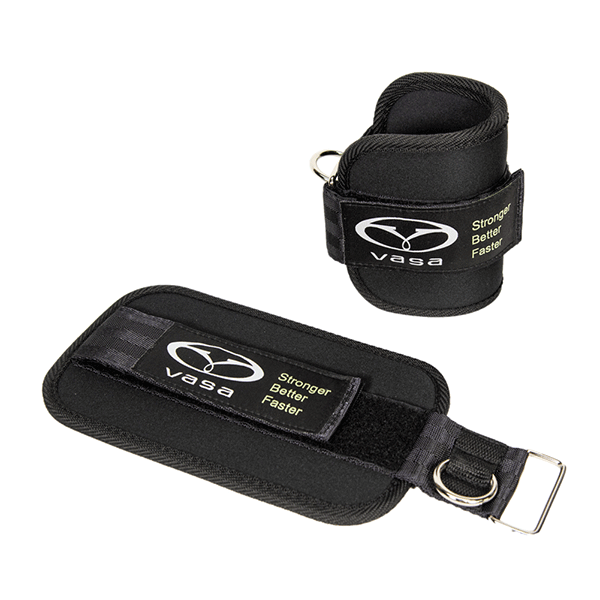 Vasa Forearm Cuffs (Pair) | Vasa Inc. 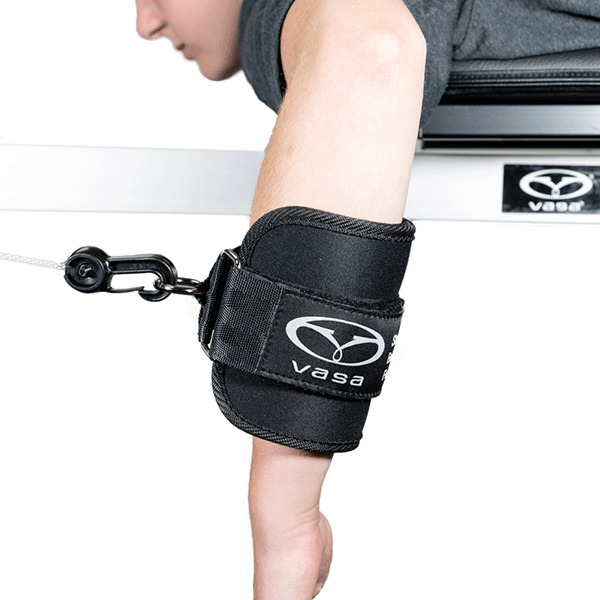 The newly designed combination Deluxe Vasa Forearm cuffs / wide Ankle straps expand the versatility and variety of exercise options for the Vasa Trainer and Vasa SwimErg. 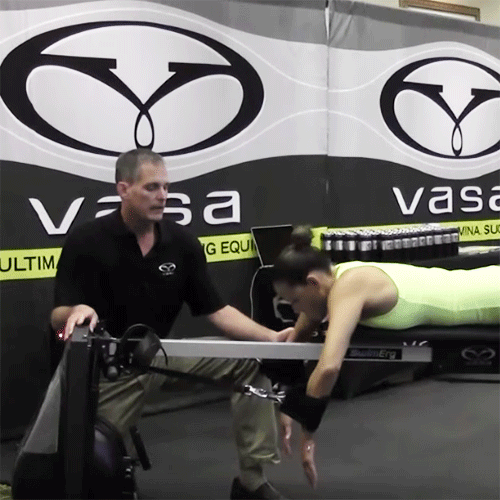 “Pulling” with the Vasa Deluxe Forearm cuffs allows the swimmer to focus on keeping “fingertips to elbow” as one straight “blade” in order to feel pressure on the forearm just above the wrists and to avoid the dreaded “dropped elbows” when pulling. 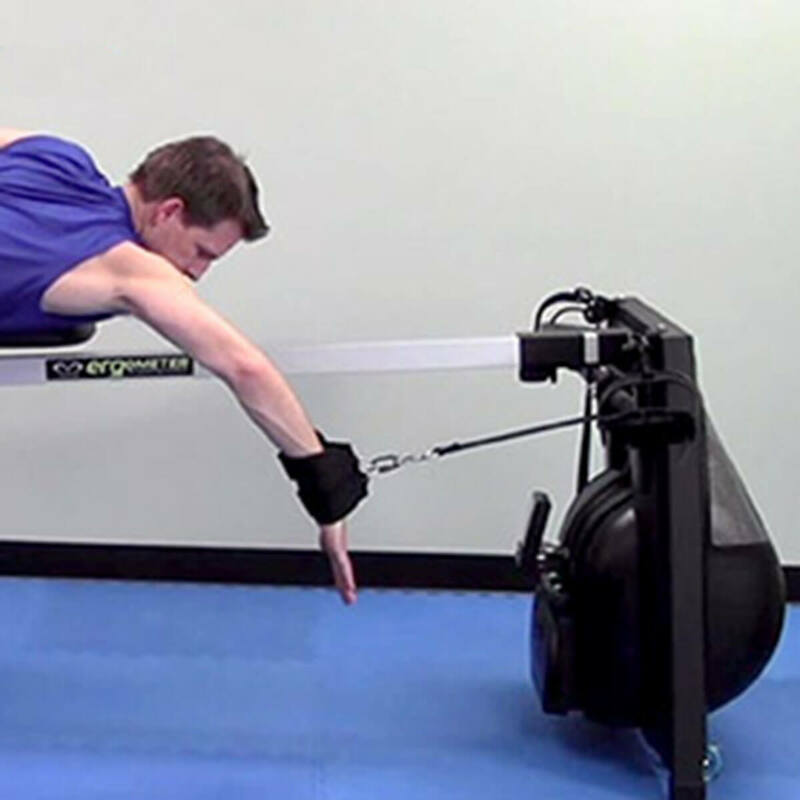 They force the swimmer to use the arms as levers to better engage the muscles of back, lats and core to gain more powerful propulsion in the water. The Forearm Cuffs allow the swimmer to execute a deep catch and apply pressure on as much surface area as possible in the desired direction – creating the most effective way to generate forward momentum. 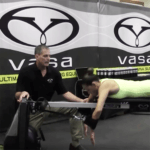 We are grateful to coach Matt Kredich of the University of Tennessee for bringing this idea to Vasa. 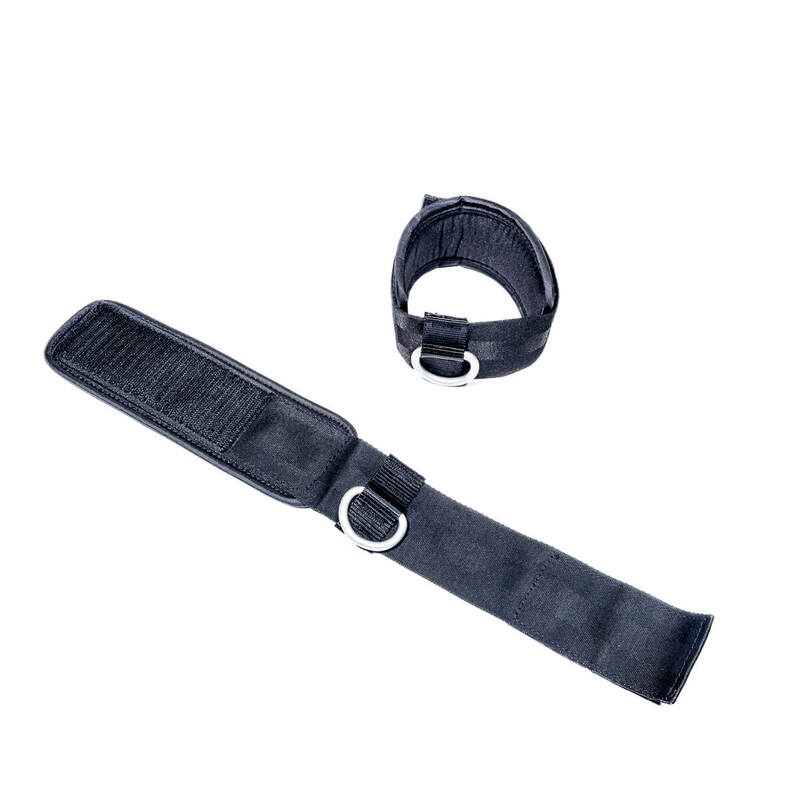 The combination Vasa Deluxe Forearm cuffs / wide Ankle straps feature a wide, comfortable padded construction that can be used on the forearms or ankles. 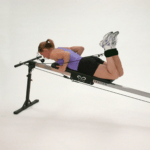 Compatible with the Vasa Trainer and the Vasa SwimErg.